Spray painting a rug may sound kind of scary, but there is a paint that is made just for this! Apparently it dries soft (that’s pretty important for a rug), but keep in mind that you will need several coats depending on what you are painting. Check out the instructions and tips for this project over at The Good, The Bad & The Truth! 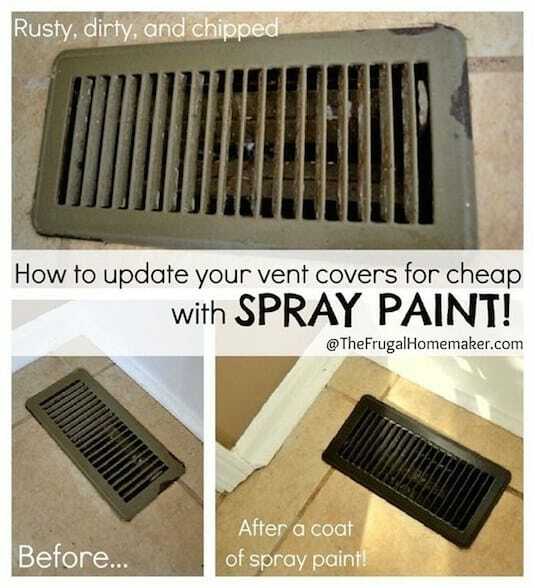 If you have vent covers that look battered and dingy, don’t even think about replacing them when you can spray paint them for about ten bucks! 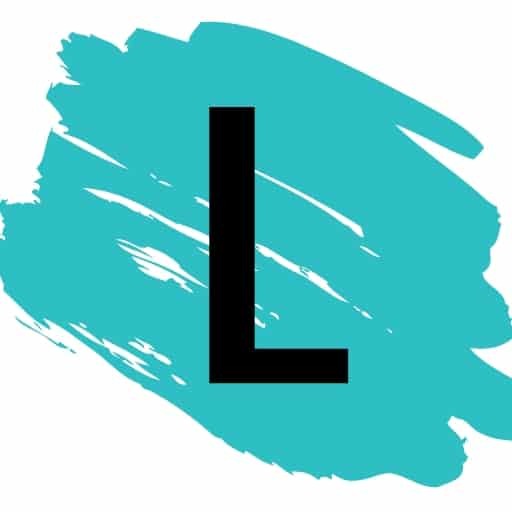 This also works really well for outdated light fixtures. Just visit The Frugal Homemaker to see how it’s done! What a clever idea! 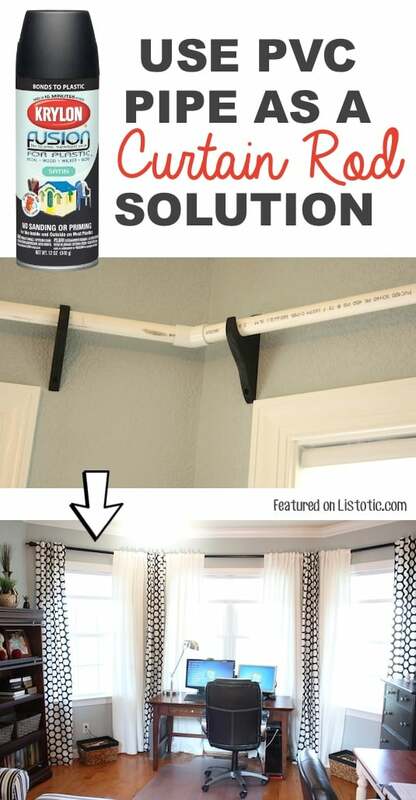 Use PVC pipe and spray paint for plastic to make curtain rods for so much less than you could buy them for. Not only that, but you can completely customize them that way, which may come in handy if you have an odd size or an irregular corner. Visit 7 Layer Studio for the instructions (including what she did for the ends).